Make special dinner plans at Daylesford Crossing. Dining Director, Shane McGee is hosting an exclusive three course meal in our private dining room. 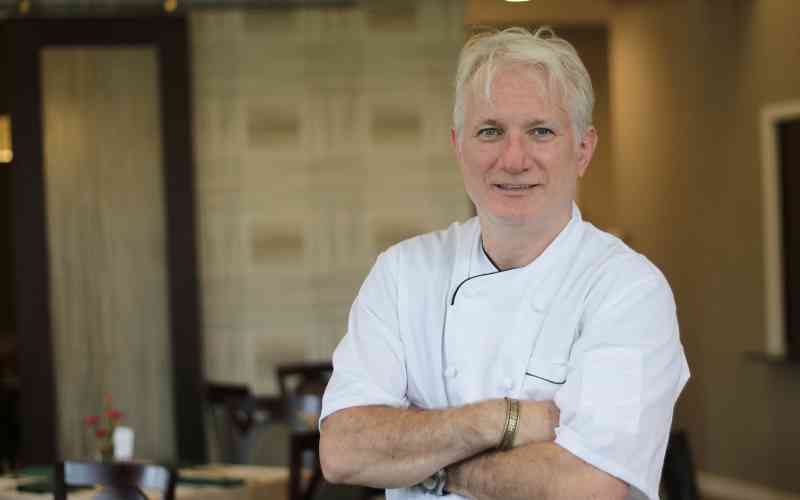 Shane McGee has studied at premiere culinary schools in Europe, managed a team of 60 at London’s Hilton International, and owned his own restaurant. Our first seating filled up right away. We brought it back for a second seating but their are only 10 seats available. Make your reservation today! Stop by early and join us for Happy Hour. To make your reservation, call 610-640-4000 or fill out the form below.